Got a Tax Refund? Get a Massey! It’s tax refund season—which means you might have a little extra cash burning a hole in your pocket. If you’re looking to put your money towards something practical and productive, a Massey Ferguson® compact or utility tractor is always a wise investment! Here are some solid reasons to invest in a new Massey Ferguson tractor from Maple Lane this spring. You’ll finish every task with one versatile tool. Cut your grass. Till your garden. Spread manure. Lift heavy loads. With a compact or utility tractor and a wide selection of implements, you’ll have everything you need to easily accomplish every task on your to-do list. You’ll have the power to take on hay. 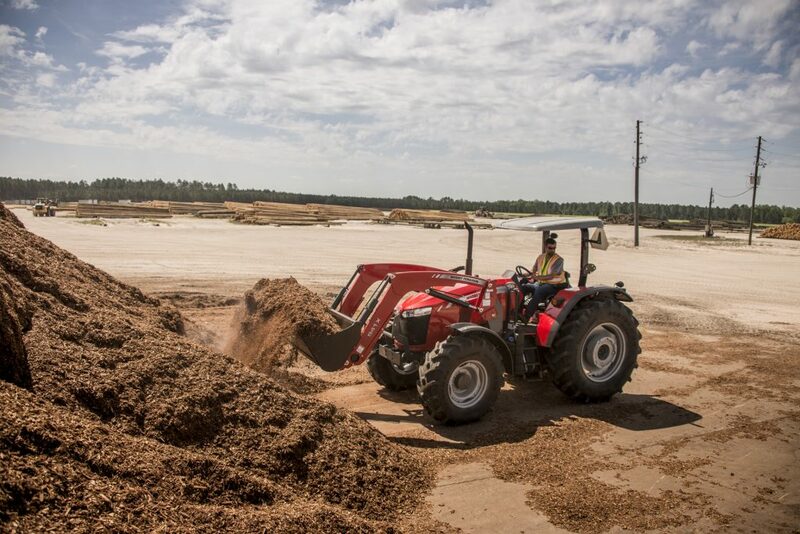 Boasting up to 100 horsepower, Massey Ferguson utility tractors are built strong yet agile for the toughest applications, including hay production. They’ll help you cut your way through tangled hay fields with ease, stability and comfort. You’ll use it for every season. They aren’t just made for spring. Massey Ferguson compact and utility tractors are specially designed for year-round, season-after-season use. Their good old-fashioned durability can help you clear snow in the winter just as easily as you clear brush in the summer. You’ll find the perfect match for your land. 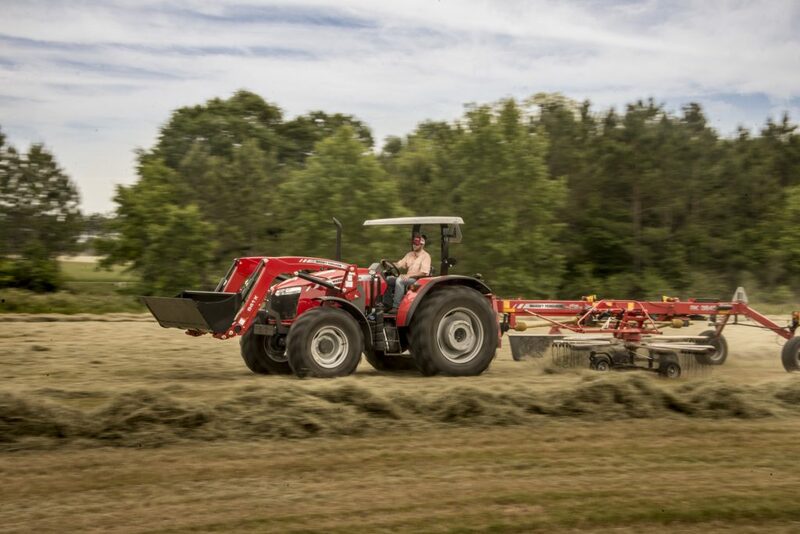 Can’t decide which versatile tractor is right for you?  Whether you own just a few acres of land or a large operation, our team at Maple Lane can help you find the model that perfectly fits your land and the jobs you need to do. When you get a compact or utility tractor, you’ll also get some of the best low-rate financing in the industry. Right now, get 0% financing for 84 months on your new CUE tractor. Ask us for details!